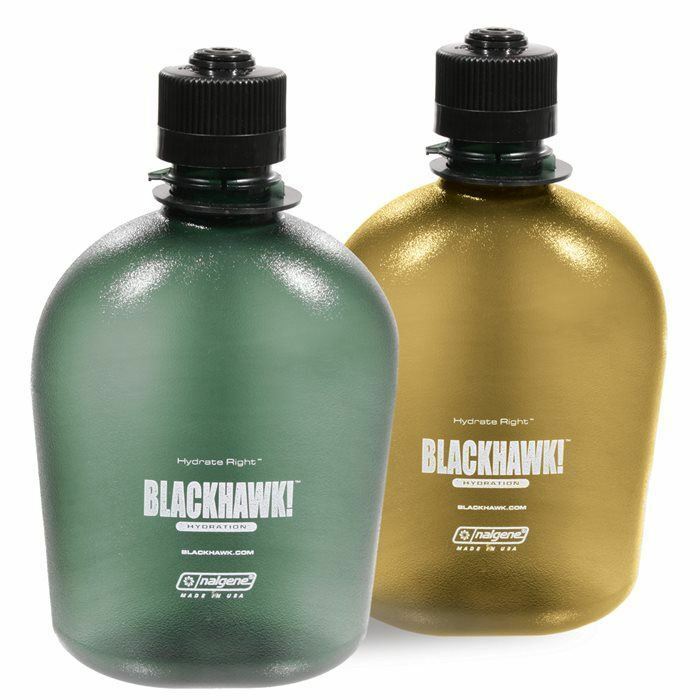 Made by Nalgene, these BlackHawk!® military standard 1-qt capacity canteens are made from BPA-free, impact-resistant Tritan copolyester construction which resists unwanted tastes and smells. Sized to military specifications to fit in issued canteen cups and pouches as well as to accommodate issued (NBC) caps. 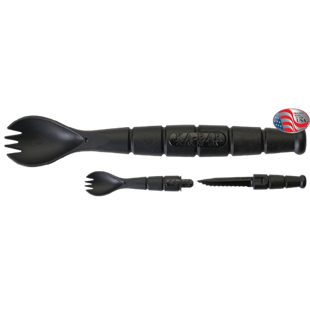 In addition, the looped top allows for easy carrying by hand or carabiner. 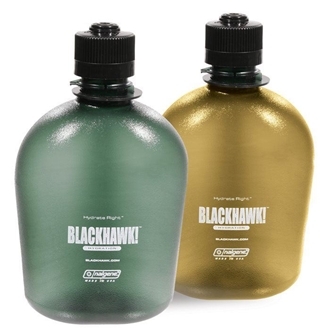 The translucent colour of the BlackHawk!® Canteen shows fluid level and cleanliness. When positioned away from heating element on top rack, these canteens are dishwasher safe. Durable, these canteens can handle temperatures ranging from -40°F (-40°c) to 212°F (100°c) and are freezer and microwave safe. 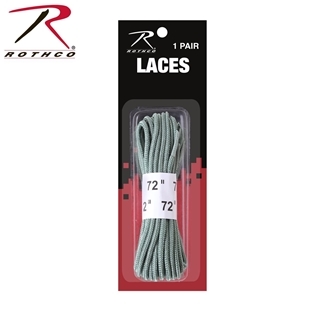 Rothco 72" Boot Laces feature heat formed tips which prevents the laces from fraying and are perfect for military desert boots. 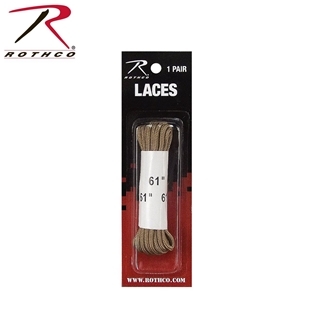 Available in desert tan, black, coyote brown or foliage green.